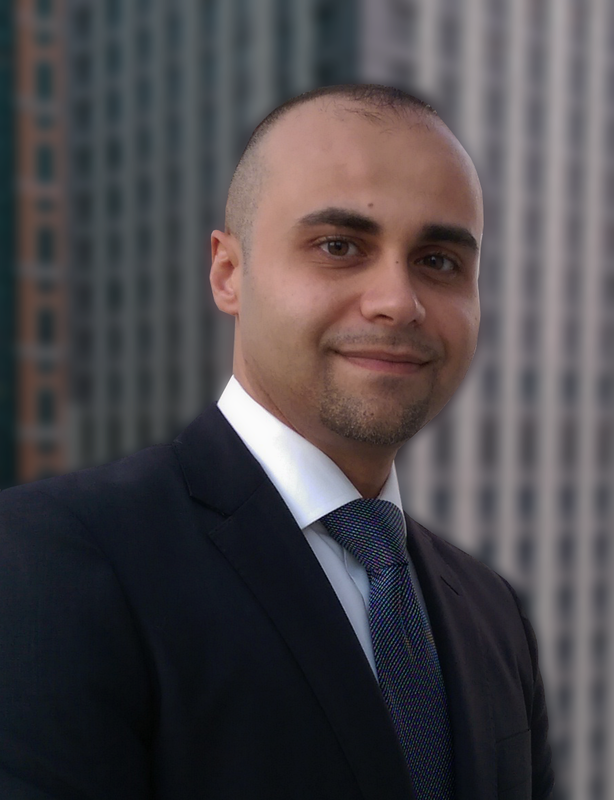 Elevated levels of asset performance are being attained for non-industrial assets. Look at the progress made with autonomous automobiles. Twenty years ago, how many would have guessed there would be self-driving cars on non-intelligent roadways today? Yet there are! There are many other examples of asset performance improvements. Why is the performance of industrial assets so far behind? 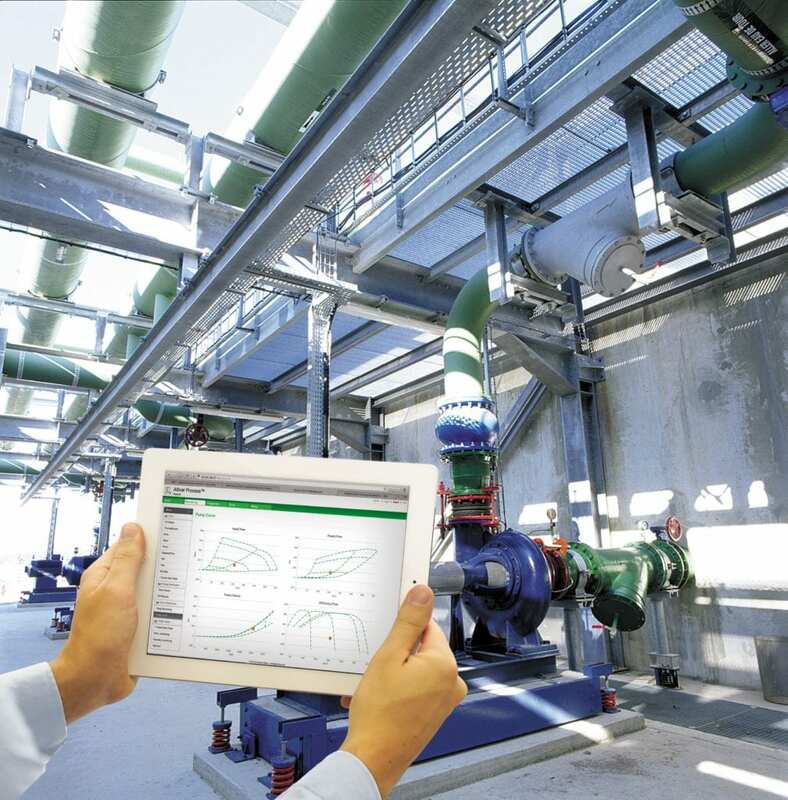 Real-time controls have been effectively applied to improve the efficiency of industrial operations for over a century. The result has been industrial assets pushed to their operating limits through better control. As efficiency increased and equipment was driven harder, reliability declined. Industry reacted by focusing on maintenance management to improve the asset reliability as can be seen by the broad emergence of sophisticated asset reliability measurements, such as vibration, ultrasound, casing temperature, and sound devices for predictive failure analysis. Over the past 2 decades the sophistication of maintenance management techniques evolved from reactive to preventive to predictive to prescriptive maintenance. As the sophistication increased the name correspondingly evolved from maintenance management to asset management to asset performance management. The resulting improvements have been positive, but the performance of industrial assets has not yet reached desired levels at which reliability failures and production losses due to failures are minimized. Perhaps, industrial companies need to look toward the progress made in autonomous automobiles to develop a more effective path forward. A basic automobile converts to an autonomous automobile is the addition of effective real-time control. Autonomous automobiles utilize real-time control for breaking, direction, speed, comfort, safety, and reliability among other areas. Real-time control has been the basis of industrial automation systems for decades. As with autonomous automobiles, why can’t real-time control be applied to industrial assets to improve the asset performance and convert those assets into autonomous, self-optimizing assets? Developing autonomous industrial plants is a daunting challenge. It can be approached by starting with the lowest level equipment assets and applying extended control to efficiency, reliability risk, safety risk, environmental risk and profitability to transform them into autonomous, self-optimizing asset. Once the equipment assets are autonomous, they can be combined to form autonomous process units through the application of extended real-time control for the larger process unit control strategies. This progression can continue up through plant areas and entire plants, resulting in autonomous, self-optimizing plants. This is the ultimate asset performance improvement strategy. Asset performance management has evolved to provide better equipment maintenance. This was not sufficient for maximum asset performance. Optimal asset performance requires both asset performance management and asset performance control. Extended control functionality converts equipment assets, unit assets, area assets and entire plants to become autonomous, self-optimizing assets. This may appear to be an unsurmountable challenge, but if we learn from other markets, such as the autonomous car market, and follow a bottom – up approach utilizing extended real-time asset control, it can become reality in the very near future. 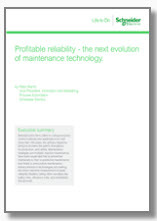 Learn more about “Profitable Reliability – the next evolution of maintenance technology”.